(September 26, 2016) – The final preparations for the 10th World Taekwondo Poomsae Championships got underway today as Lima prepares to a host a record 760 athletes from 55 countries reflecting the rapid global growth in popularity of the taekwondo discipline. 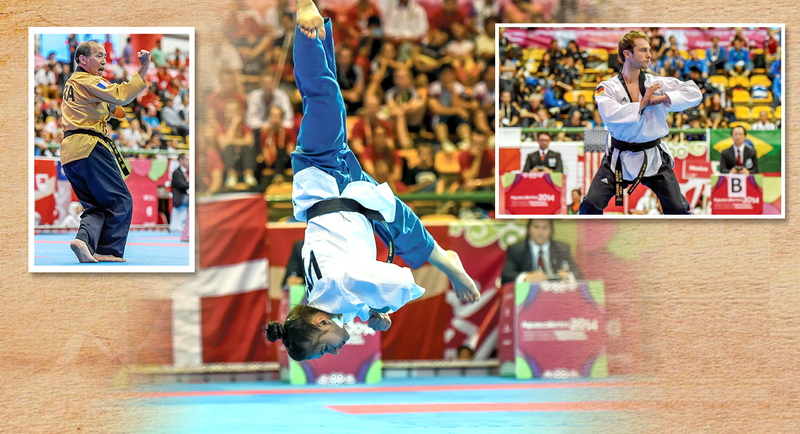 The Championships will take place on September 29 – October 2 in the National Sport Village with the WTF Poomsae World Ranking bylaws being applied for the very first time as part of the WTF’s ongoing commitment to evolving and professionalizing the sport. More than 1,000 male and female athletes registered to take part in the competition across eight age categories from cadets (12-14 years old) to over 65 years old, reinforcing the universality of the sport. The Championships will feature both recognized and freestyle competitions with 187 officials officiating the event to ensure that matches are as fair and transparent as possible. Freestyle poomsae was introduced for the first time at the World Championships in 2012 and involves athletes performing taekwondo techniques to a composition of music and choreography. In both recognised and freestyle poomsae there will be individual, pair and mixed team competitions. The freestyle poomsae contents will last between 60 and 70 seconds while recognized poomsae competitions will last 30 seconds to 90 seconds. 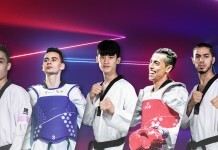 “The record number of athletes competing at the 10th World Taekwondo Poomsae Championships demonstrates just how popular poomsae taekwondo is around the world. There are few sports which can be practiced by people of all ages but in Lima we will see how taekwondo is a sport which is universally popular and universally accessible.